CMHC Insurance or Mortgage default insurance is mandatory in Canada for a down payment between 5% to 19.99%; All such mortgages are known as High Ratio mortgages. The insurance is calculated as a percentage applied to the total mortgage amount. CMHC Insurance protects lenders, in the event wherein a borrower stopped making payments and have defaulted on the mortgage loan. 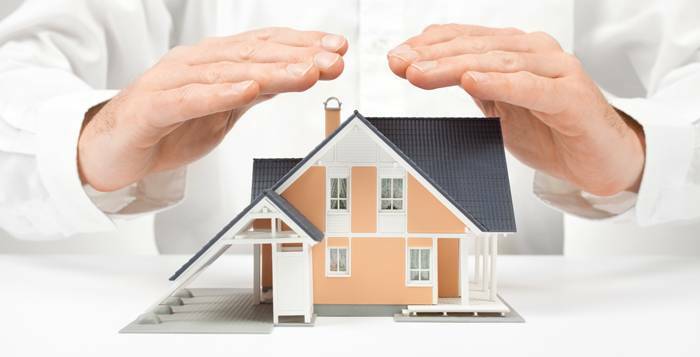 The insurance can be financed through the lender of the mortgage as well. CMHC Insurance costs homebuyers 1.80%-3.60% of the total mortgage amount. It allows the natives (Canadians), who might not otherwise afford to purchase the home, have access to real estate market by bearing the expense of insurance. In lack of this insurance the interest rates would be higher, as the risk involved will increase significantly. When Mortgage default insurance covers mortgage, the lenders are in a position to offer a mortgage at lower rates as the risk involved is passed to the mortgage insurer. But there are certain requirements, listed below; that needs to be fulfilled to qualify for CMHC Insurance. ►The maximum amortization period should not exceed 25 years. ►It is not available for a home purchased for an amount exceeding $ 1 million, which means that a 20% down payment is required for procurement of all such homes. ►And, if the purchase price of the home is between $500,000 – $999,999 a higher amount of down payment is required. The minimum down payment for first $ 500,000 is 5%, and on for remaining amount it will be 10%. The insurance is financed through the lender only. It does not require lump sum cash like closing costs, at the time of purchase of a home. Instead, the premium amount is added to the mortgage amount and can be paid off over the life of the mortgage. The CMHC Mortgage Calculator can be used to determine the amount of premium involved in the total mortgage payment. The Mortgage Insurance can be minimized, but there is only one way to do so, and that is to increase the percentage of down payment involved. And it can be achieved by purchasing a less expensive house or by increasing the amount the buyer has put down for the acquisition. And for increasing the down payment one has to go about arranging extra payments. 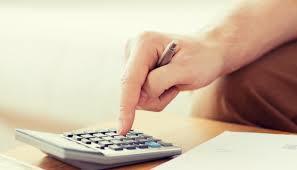 Using the Insurance Calculator, one can find out how much one-time payment they have to make. All you need to do is to select the percentage of down payment, the amount of the insurance,the amortization payment, and the calculator will present you with the total amount of the mortgage. Calculate and decide how much you can save on mortgage for a better selection.